Free shipping. Buy direct from HP. 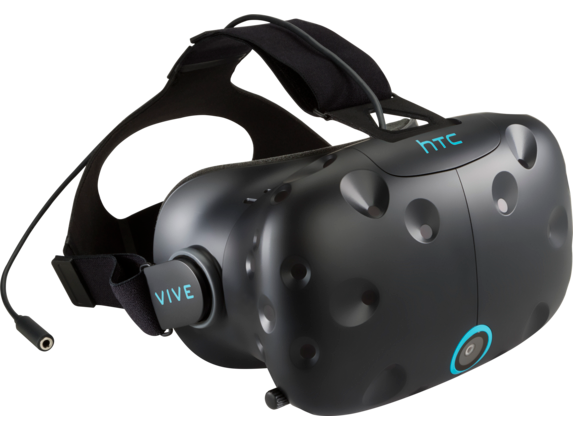 See customer reviews and comparisons for the HTC Vive Business Edition. Upgrades and savings on select products. Get comfortable with an easy-to-wear, quick-adjust headset, four interchangeable face cushions, Deluxe Audio Strap with on-ear headphones and comfort pads, and two wireless controllers with multifunction trackpad, grip buttons, and a dual-stage trigger. Engage with consumers, train employees, and develop products with a setup that goes where you go. 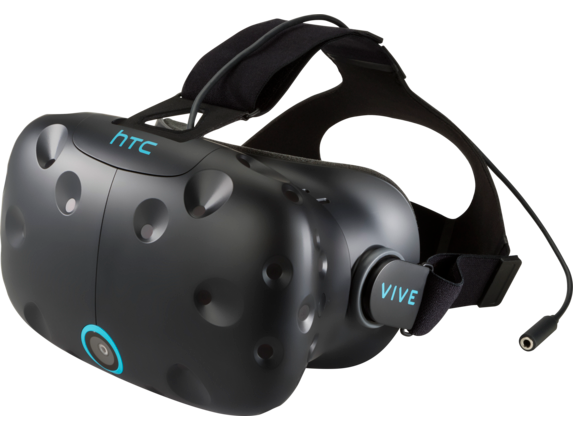 The 16 ft extension kit supports 32 ft total headset cable length, and SteamVR Tracking allows you to create a tracked area for multiple participants.